We offer to our clients high performance Frequency Inverters such as Q8000, special frequency inverter for water pumps and air blowers. Moreover, we provide Q7000 special frequency inverter for elevators and escalators, Q5000 high performance mini vector control frequency inverter, Q9000 high performance close loop vector control inverter. Our water pump inverter serves for several blowers and water pumps. We are authorized delaer for high quality qma q7000 ac servo drives as well as qma ac drives. 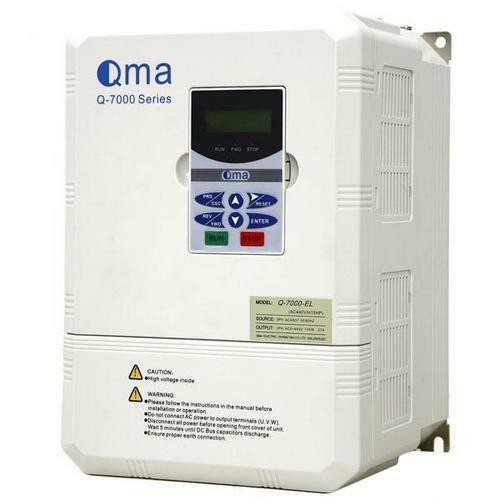 Also we are providing full service support for qma ac drives. We are authorized service center for repairing of qma ac drives. - Built-in speed feedback unit. 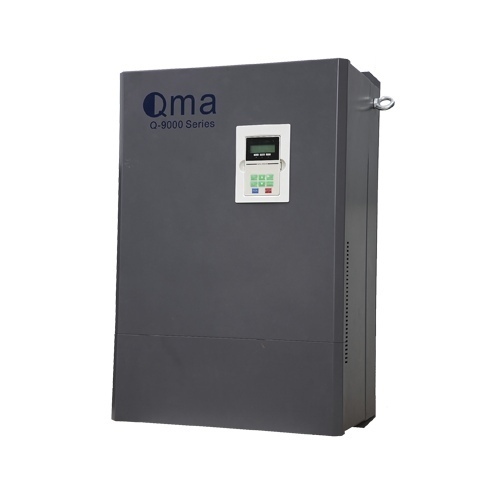 We are instrumental in offering a wide range of AC Variable Frequency Inverters. The offered range possesses carrier frequency of 15 kHz. Also, this range is available with a built-in PID and is known for its safe usage and high performance. Appreciated among the clients for its powerful dynamic and static auto tuning functions, the offered range ensures to provide high torque and trouble free operation at lower speed. - RS-485 communication interface and standard MODBUS communication protocol are adopted. - Delivery Time: 5 days. Our clients can avail this range of PID Control Frequency Inverter, which is designed using advanced technology and modern machinery. 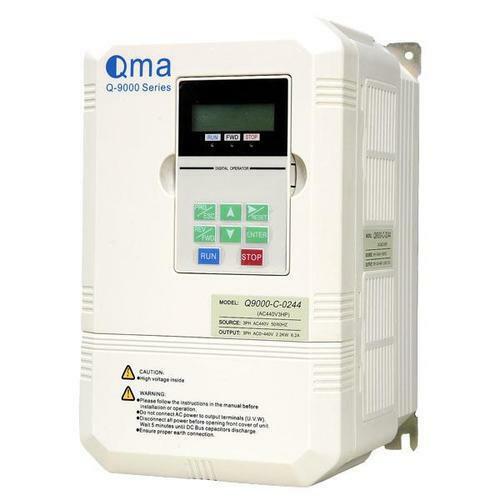 Offered with QMA Q8000 model, these products are a special frequency inverter for energy saving purpose in different application like pumps, blowers and allied. 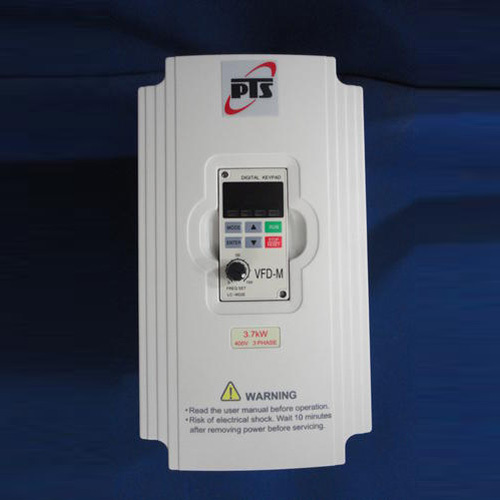 Along with this, the offered range is admired for its adjustable v/f operating mode and rs485 port and MODBUS communication protocols (which are flexible for different connections). We are engaged in manufacturing Variable Speed Frequency Inverters. The offered range of variable speed frequency inverters is available with high torque of 150%/ 0.5Hz and powerful breaking functions. In addition to this, the offered range is applauded among the clients for its energy saving control feature and low noise operation. A built-in DC reactor is utilized for enhancing power factors and is installed for all series of 55kw and above. Along with this, these products are known for their superb torque properties. We have gained expertise in delivering a quality range of AC Frequency Inverters. This range is offered in different models like Q-7000-EC ( for escalators), Q-7000-EL and Q-7000-IP ( for elevators) in accordance with the diverse requirements of esteemed clients. Besides this, the offered range is acclaimed in the market for its connection-point-memory & DC 0-10V easy tuning, manual vernier adjustment correcting and loading compensation for start-up torque. We are supplier for SOLAR inverter. our solar inverters are most applicable in water pump and fans. 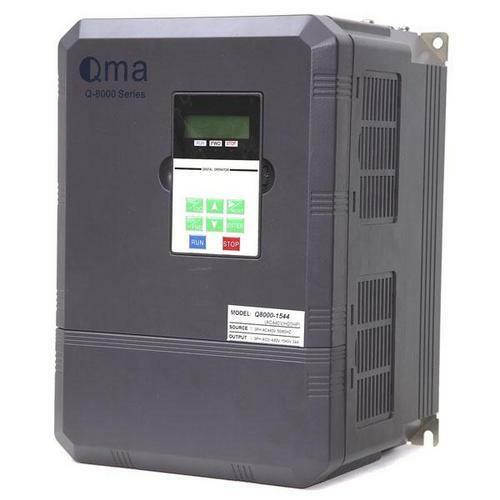 we supply solar inverters which can directly connected to solar DC power and can give 415V ,3phase ,50HZ output which can run water pump motro directly also can control speed and flow of water. we have supplied may solar inverter through out country and our customers are most happy and demanding more inverters to expand their business. also we are proving full service support to our valuable customers through out contry.